Enjoy the magic of the Enchanted Islands on this special charter first class cruise for 5 days/ 4 nights on board the M/Y Coral I, from November 9 – November 13, 2016. 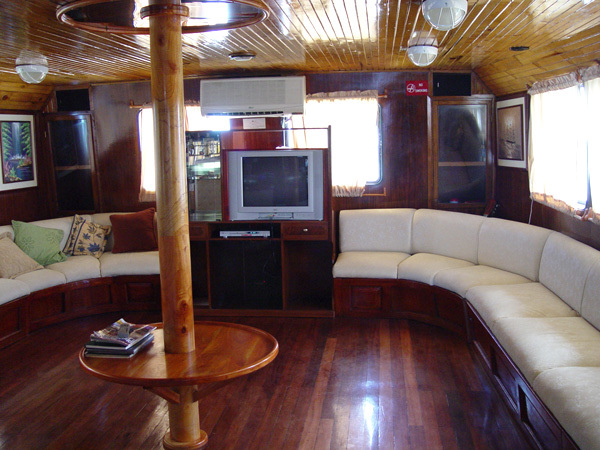 The Coral I is a comfortable first class expedition motor yacht, with thoughtful interior and exterior distribution gives you an intimate experience, with fully equipped ocean view cabins, 18 (36 guests). 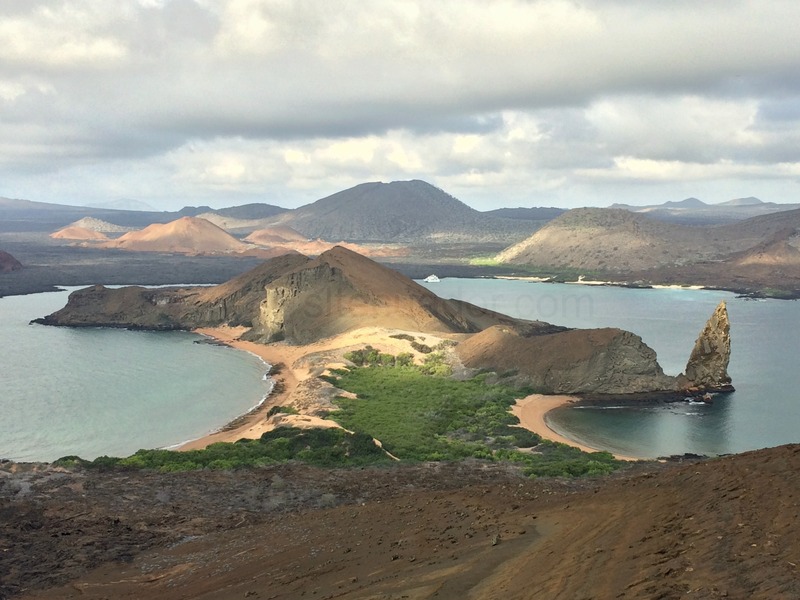 They also follow international and local regulations for navigation and responsible conservation in the Galapagos Islands. 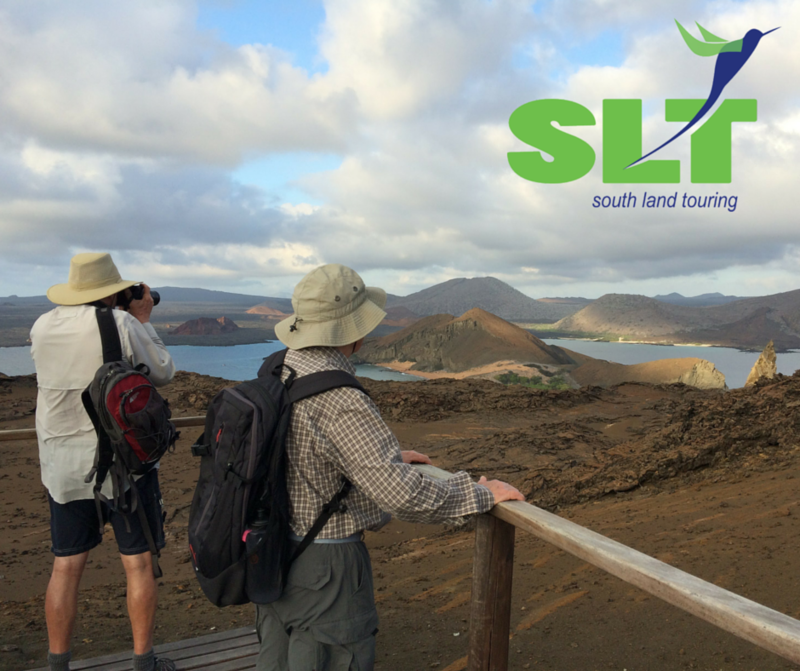 Activities include: lectures and walks lead by a bilingual professional Galapagos naturalist guide, dinghy rides and snorkeling opportunities. Please click on the photo to read or download the complete itinerary, prices, inclusions and exclusions of the tour. 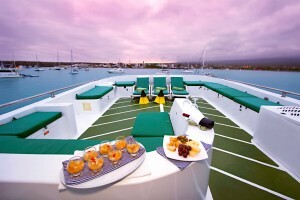 Galapagos, in the wake of Darwin’s footsteps: Is a hotel based program with island hopping and day cruising of the Enchanted Islands. It gives you the advantage of a more flexible schedule and the independence you won’t have in a cruise ship, a great -lower-cost in comparison to most cruise ships- option to enjoy this unique nature wonder.